The I.G.P. mark of origin is bestowed by the European Union for agricultural and food products whose characteristics, quality and authenticity depend on their geographic origin. 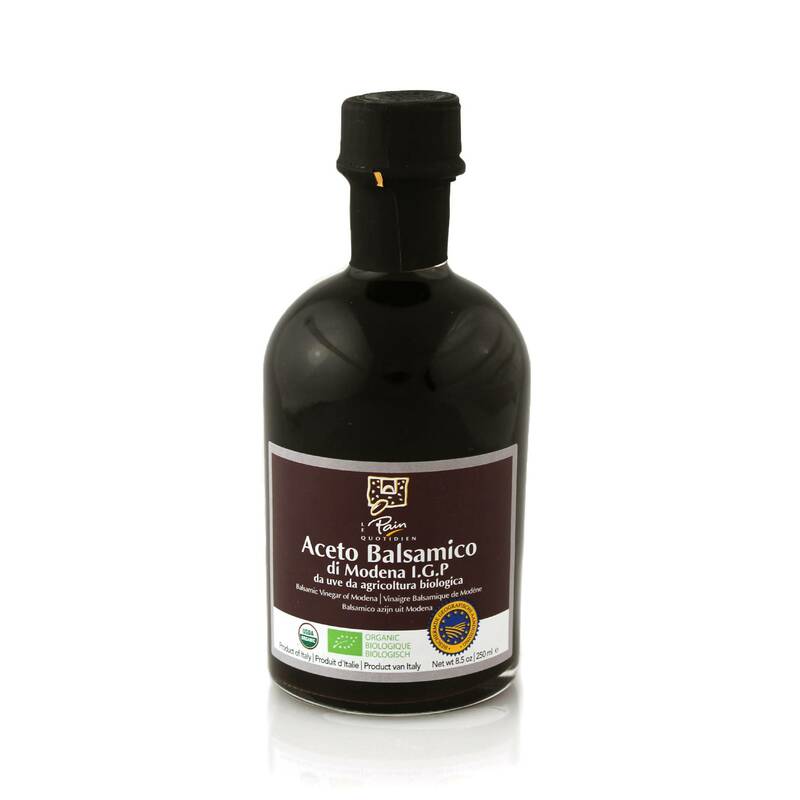 This balsamic vinegar from Italy lends itself well to dressings & sauces and brings out the sweetness of fruits such as raspberries and strawberries.